If you feel low in energy, constantly fatigued and if you have difficulties focusing as well as losing weight, we highly recommend starting to drink green smoothies as soon as today. 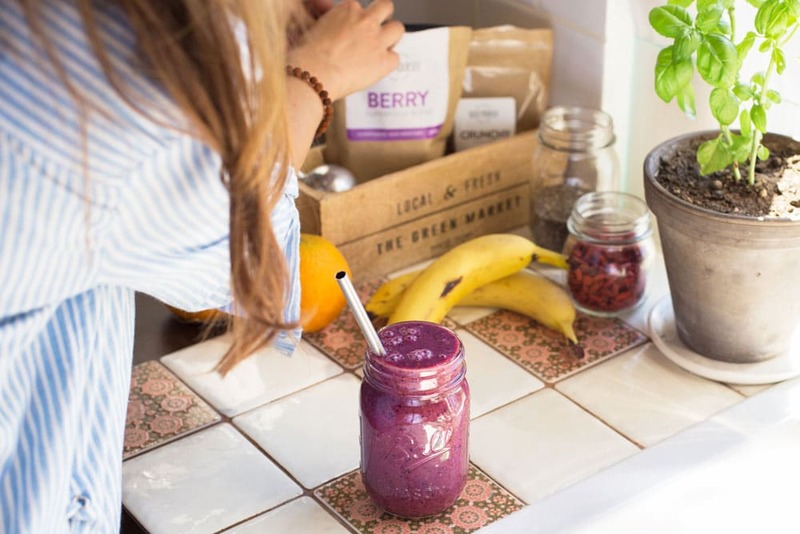 Research conducted in the United States showed improvements in participants’ health already after consuming 1 green smoothie daily without making any further changes to their diet. If you don’t eat enough fruit and vegetables every day and berries only decorate your cakes, then keep reading, because green smoothies make taking in more fruit and vegetables marvelously simple and delicious. Since, as we know, fruit and vegetables contain a lot of fiber, green smoothies provide a wonderful opportunity to take in the daily recommended dose of fiber. Fibre helps maintain a full stomach feeling and helps clean your digestive tract. The better your digestion is, the healthier your body is too! When you regularly drink green smoothies, your body weight will reach a normal level on its own, because the smoothies provide your body with nutrients that it needs, instead of empty calories. Drinking smoothies daily actually provides our bodies with a lot of nutrients they need as well as liquids. Therefore, drinking green smoothies helps reduce skin problems and prevents the appearance of wrinkles. It is especially effective in decreasing inflammation of the skin if you add ingredients such as pineapple, ginger, turmeric, blueberries and, of course, leafy greens. Cleansing your organism and recharging it with energy starts with what you eat. You can use the natural power of plants, fruits, and vegetables to charge your organism. Drinking green smoothies also helps flush toxins out of your body. The secret behind smoothies isn’t just in the fact that they’re healthy, but they are also ridiculously easy to make. There is nothing simpler than throwing all the ingredients in a blender and pressing a button. A healthy meal is ready in less than 5 minutes! Replace your breakfast with a green smoothie and you will have more energy. Enjoy a green smoothie as a healthy snack and by lunch you will feel less cravings to snack on something. 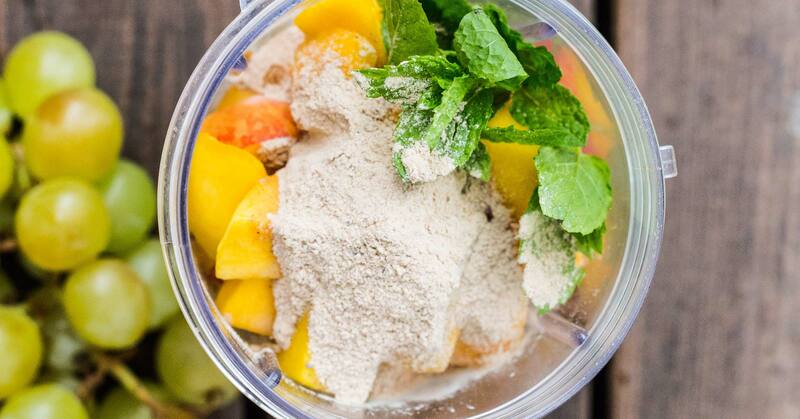 Have a smoothie instead of dinner and you’ll feel lighter and sleep better. Your digestion will not have to work overtime at night and will get a rest, making it easier for you to wake up as well. A green smoothie is a wonderful combination of fresh fruits, leafy greens, vegetables, berries, and a liquid of your choice. A green smoothie should definitely include leafy greens, avocado, celery and various berries. For a good texture, add banana and pineapple, and suitable liquids include water or various plant-based milks. Why should they be plant-based? Because dairy products from animals are harder on digestion and can keep vitamins from being absorbed into your body. One important ingredient in a green smoothie is definitely the avocado. In addition to beneficial fats, avocados also contain approximately 20 different vitamins and minerals. This vegetable is also a good helper when it comes to losing weight, because it contains good fats. Also, when included in a smoothie, it helps with the absorption of other nutrients. Another important component is leafy greens, with spinach as a good representative of this category. Leafy greens like spinach are important for healthy skin (vitamin C), hair (vitamin A) and bones (vitamin K). In addition, consuming spinach provides us with protein, iron, calcium, magnesium, potassium, and phosphorus – all in all, everything our bodies need to function. A lot of berries are known for their iron content, which is why they are recommended for people with blood issues or just for overall strengthening of the organism. For example, strawberries, blueberries and raspberries are especially good in a green smoothie. You can also use frozen berries. Berries will retain their beneficial taste and vitamin content properties for about six months when frozen. 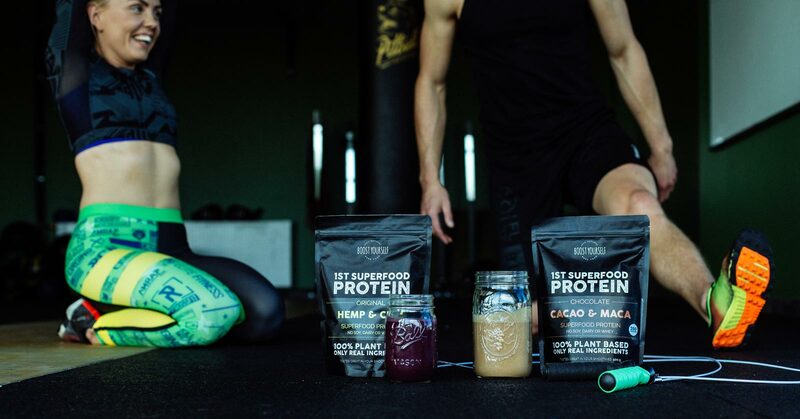 Take your green smoothie to the next level with a Detox superfood blend or a plant-based 1st Superfood Protein. Consuming superfoods is an easy way to incorporate foods with a high nutritional value into your diet. It is an easy way to make your diet more nutritious and helps keep your body healthy. 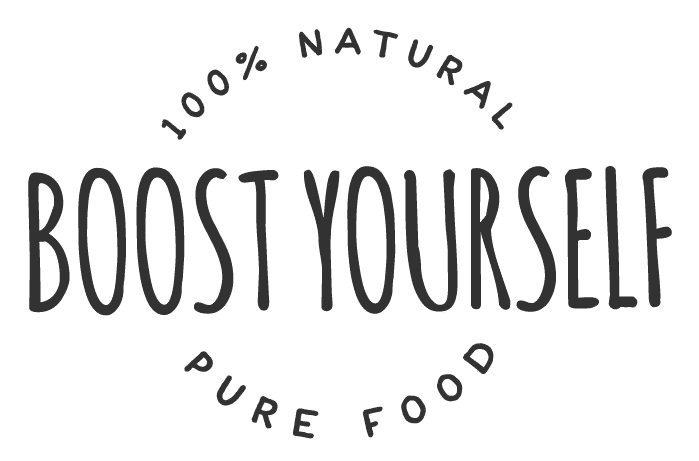 The Detox superfood blend provides the body with minerals, vitamins and amino acids, cleans blood, strengthens the immune system and helps flush out toxins. Some of the most effective cleansers for the organism in the Detox mix are the nutritious spirulina and chlorella algae, as well as barley and wheat germ. We have mixed these 4 super greens in one package as the Detox superfood mix, and we also added one of the most powerful vitamin C sources of the world, the miracle berry called camu camu from the Amazon. This berry is packed with vitamin C for strengthening your immune system (for example, it contains 30-40 times more vitamin C than an orange does). Most protein powders on the market are overly processed and mixed with all kinds of unhealthy additives. Our goal is to change that, which is why we created the first plant-based protein mix for smoothies.  Less ingredients and 100% natural food from nature – nothing else. To add a green smoothie to your day, you don’t necessarily have to give anything up, just think of it as a healthy meal in your everyday diet. Even if it is the only one of the day. Stronger health, a slimmer body and more energy with just one green smoothie a day!